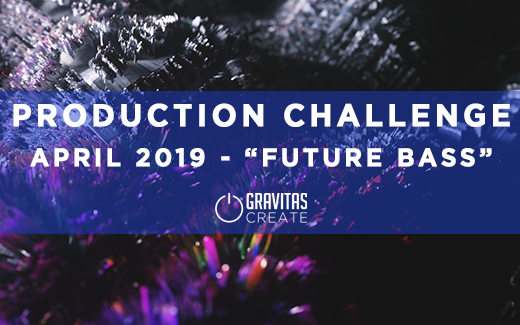 Come join the April 2019 Production Challenge and network with other producers in our Discord group! Want to join a producer squad and finish music? 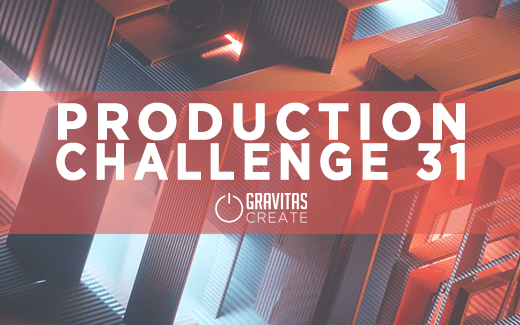 Come check out Production Challenge #32, join the group and finish a track! 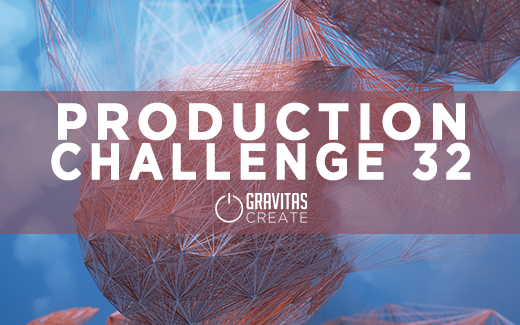 Welcome to Production Challenge 31! Let’s make a Heavy Bass Hitter this month. Sign up now and get free samples from our upcoming Serum Preset Pack. Join the challenge and make a tune. 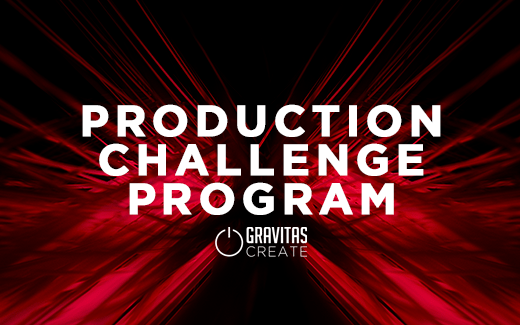 Gravitas Create will pick it’s favorite entries, create custom music visualizers and promote them on our socials. 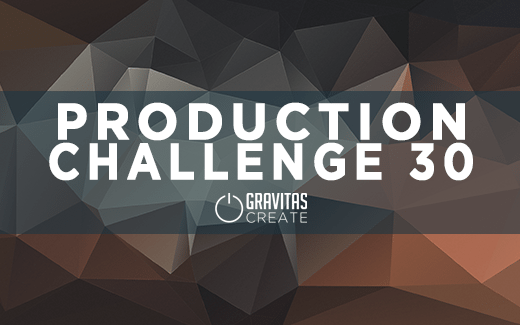 Welcome to the Gravitas Create Production Challenge #30. For the month of October, we are encouraging everyone to create a full-length tune. 140bpm and C minor. No genre required, just make the music you want to make. Submit your tune by the end of the month. Gravitas will pick and promote some of it’s favorite entries. 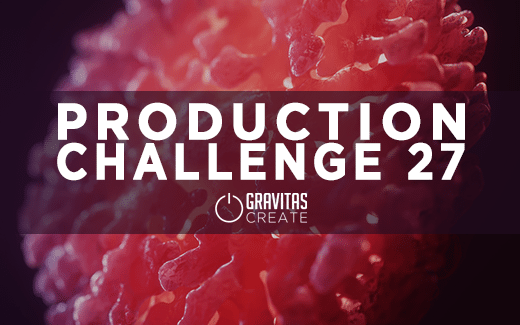 Welcome to the Gravitas Create Production Challenge #29. For the month of September, we are encouraging everyone to create a full-length tune. No bpm required or genre or samples to include. Just make your music and that’s it. We included a free demo sample pack from our newest sample pack called Alien Energy. You don’t need to use those samples for this. Just wanted to give you all something as a way of saying thank you. 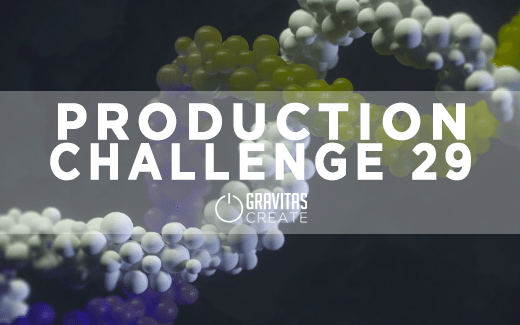 Welcome to the Gravitas Create Production Challenge #28. For the month of August we will be exploring the new FREE sample pack from VOLO’s EP called Drifter – Hip Hop & Future Bass. Using at least 3 samples from the pack, create a 1-2min beat. Deadline is Friday, August 31st @ 11:59PM. 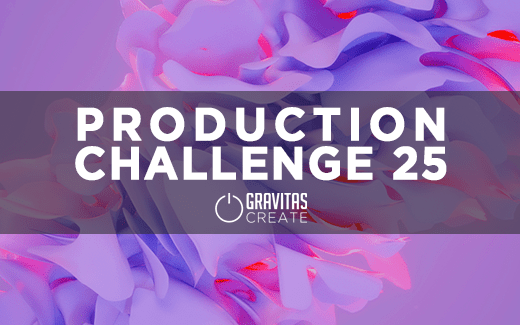 Welcome to the Gravitas Create Production Challenge #27. For the month of July we will be helping you finish an original piece of music. Instead of using curated samples or stems, we want you to focus on finishing a project you have sitting around. You can use a previous project or start something from scratch. 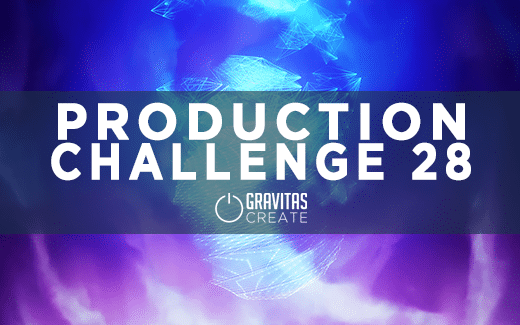 Production Challenge 25: Download the FREE samples and stems from Bassline Drift and create a 1-2min song. Production Challenge 23: Create a 1-2 minute song at 86 BPM using samples from HØST and Chrizpy Chriz. 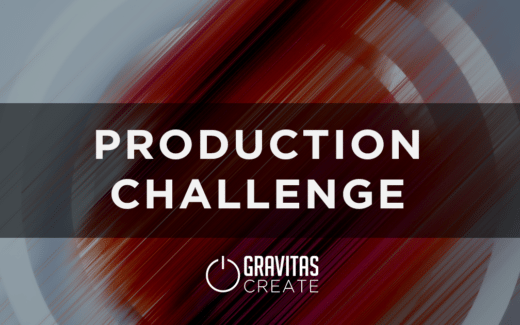 Welcome to the Gravitas Create Production Challenge where you move from a sketch to a finished track.